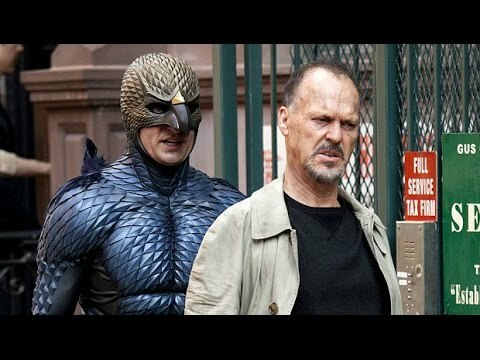 The backing of a major studio could do wonders for your film. Studios have the right contacts, budgets, and connections to take your film to a different level. Take a look at 4 studios which have their own indie film division. Sony Pictures – Sony Pictures ClassicsSony Pictures Classics was founded in 1992 to specifically deal with the distribution, acquisition, and production of shorts, documentaries and indie films. They are known for investing reasonably in such films to garner sufficient returns. Woody Allen’s 2011 film, “Midnight in Paris” was distributed by the studio which went on to become his highest-grossing film ever. 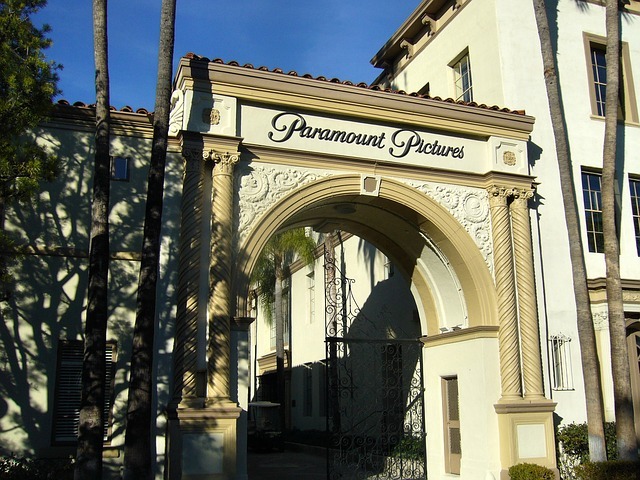 Paramount Pictures – Paramount VantageParamount Vantage is a studio subsidiary which has a number of Academy Award nominees and winners under its belt. Originally known as Paramount Classics when established in 1998, it branched off to its current title in 2007. Some of its critically acclaimed films include “No Country for Old Men” and “There Will Be Blood”. Despite many of its films being highly praised, the company has underperformed in box office returns. The Weinstein CompanyWhile not a division or subsidiary, The Weinstein Company is a privately held company which is considered a mini-major film studio. It was started in 1979 when the Weinstein brothers left Miramax Films, a company they had founded by was owned by Disney. The company has divisions in both films and television making it a key player in the distribution market. Many of their films are listed among Hollywood’s highest grossers including “Django Unchained”, “The Imitation Game”, and “Silver Linings Playbook”. 20th Century Fox – Fox Searchlight PicturesA subsidiary of one of the largest media houses in the world, Fox Searchlight Pictures is involved in the distribution and financing of independent, British, and foreign language films. It is the studio which gave small-budget commercial successes such as “Slumdog Millionaire”, “Little Miss Sunshine”, “Birdman”, “Juno”, “127 Hours”, and many others. The studio has quite a record at the Academy Awards with their films receiving the Best Picture Oscar and several nominations.There are, of course, companies which wholly cater to indie films such as A24 which has to its credit “Green Room”, “Amy”, and “The Bling Ring” and Picturehouse, a former subsidiary of Time Warner with hits such as “Pan’s Labyrinth” and “La Vie en Rose”. A lot of the films distributed by these companies are made on a limited budget but have tasted a huge success. The options are, therefore, endless for dedicated and talented indie filmmakers. You are only left to choose what’s best for your film and its furtherance.